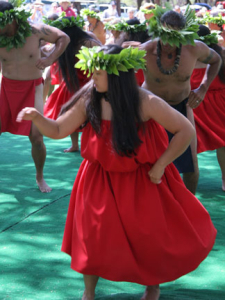 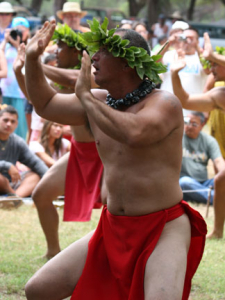 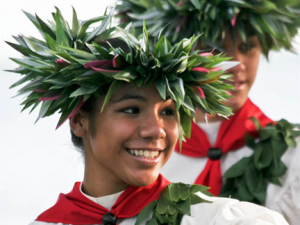 These are photos of the annual Ka Hula Piko Ho’olaulea (festival). No descriptions would enhance the images, so please enjoy the kane and wahine as they dance. 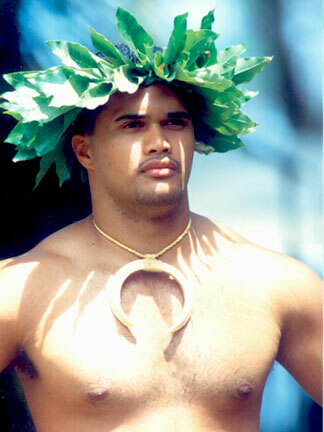 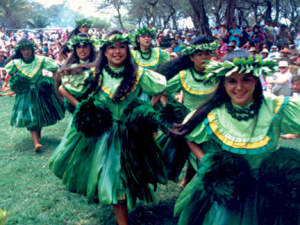 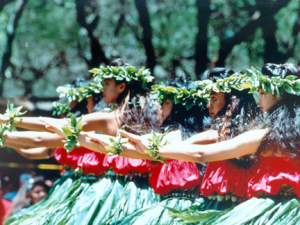 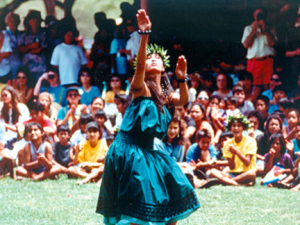 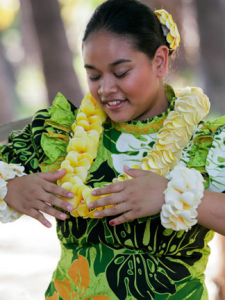 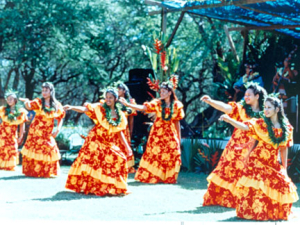 Held every year in the early summer, this gathering celebrates the birth of hula, which ledgend says occurred on Molokai.